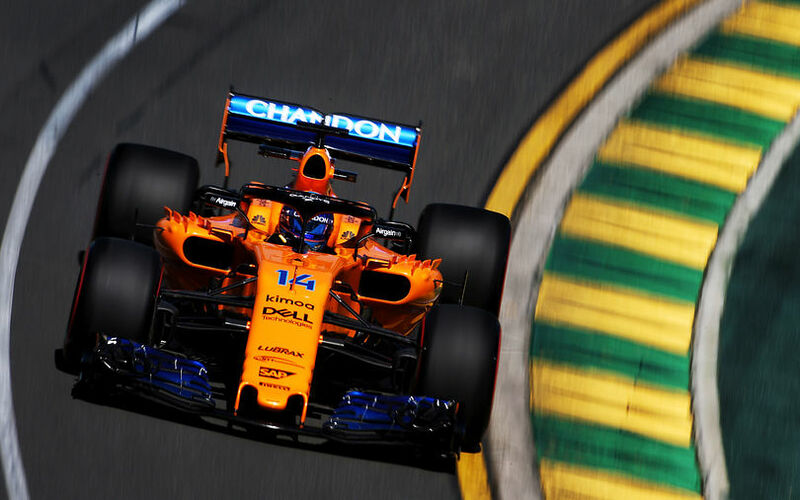 The 2018 Formula One World Championship starts off its long journey in Melbourne which has been its curtain-raiser since it moved there from Adelaide in 1996. Since then, there were only two years when Australia was deprived of its season-opener role: Bahrain kicked off the season in 2006 and 2010. This will be the 34th F1 Australian Grand Prix and the 23rd to be held at Melbourne’s Albert Park. The race joined the calendar in 1985, with the first race being held in Adelaide. The temporary track around the Albert Park lake provides a tough test for drivers, engineers and their new machinery. A street circuit, the Albert Park surface lacks grip early in the weekend which constantly build up through the three days. The track is 5.303km long. The official track record is held by Michael Schumacher who needed 1:24.125 to storm through the layout. The street circuit has gone through a few changes for 2018, all of them affected the kerbs around the track. The kerb on the exit of Turn 5 has been lengthened by 5 metres. The kerb on the exit of Turn 12 has again been ground down to remove a bump that proved troublesome in 2017. The kerbs on the exit of Turns 13 and 14 have been renewed, using 50mm negative kerbs. 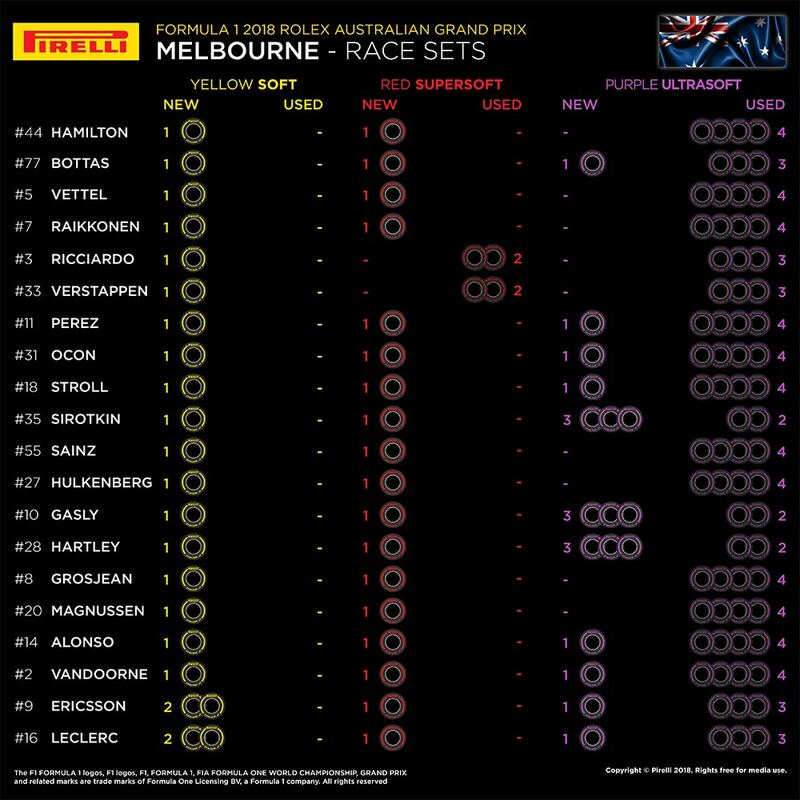 There will be three DRS zones at the Australian Grand Prix. The first detection point is 170m before Turn 11, with the Zone 1 activation point coming 104m after Turn 12. The second detection point, shared by Zones 2 and 3, is 13m before Turn 14. The activation point for Zone 2 is 30m after Turn 16, while the activation point for Zone 3 is 32m after Turn 2. The most successful driver here is Michael Schumacher, with the German winning four times from 19 attempts. He recorded a hat-tricks of wins from 2000 to 2002 and then won again in 2004 – all for Ferrari. Next on the list is Jenson Button. Four current drivers have Australian Grand Prix victories to their name. Kimi Räikkönen won for Ferrari in 2007 and then for Lotus in 2013. Lewis Hamilton won with McLaren in 2008 and with Mercedes in 2015, and Sebastian Vettel won with Red Bull Racing in 2011 and then with Ferrari last year. The only other current driver to have won at Albert Park is Fernando Alonso who was victorious with Renault. Until today’s qualifying session, Ayrton Senna and Lewis Hamilton jointly held the Australian Grand Prix pole position record, with six apiece. Senna scored all his poles in Adelaide. With the Briton’s latest pole position, he is the absolute record-holder on the Australian continent. Hamilton holds the outright record for podium appearances in Australia, with seven. For four drivers, the Australian Grand Prix is a virgin territory. Charles Leclerc, Sergey Sirotkin, Brandon Hartely and Pierry Gasly will complete their first race in tomorrow’s Australian GP.